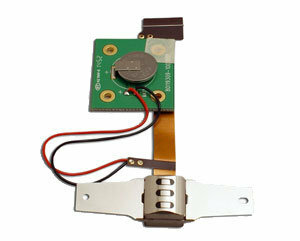 EMV L1/L2 Certified Contact Reader Module for OEM Integration. 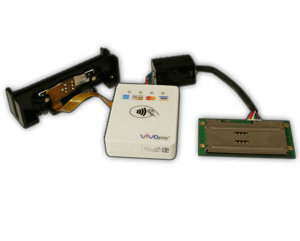 3-in-1 MagStripe, EMV Contact and EMV Contactless Reader for OEM Integration. 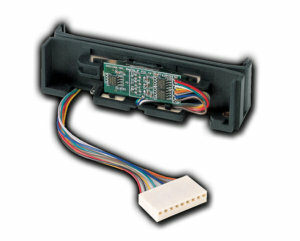 Secure MagStripe Read Head Module for OEM Integration. 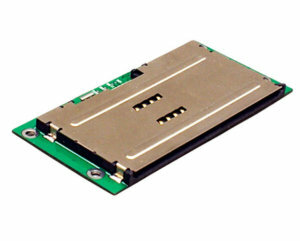 MagStripe Read Head Module with PCI SRED Certification for OEM Integration. 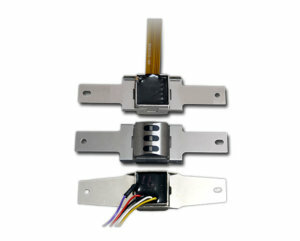 Customizable MagStripe Rail Assemblies for OEM Integration. 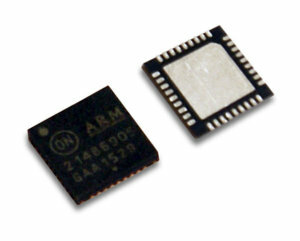 with Micro Processor and Encryption Engine.